Successfully Added Dual Core Android Phone "Cubot C10" - 4.5 Inch, 854x480, Dual SIM (Black) to your Shopping Cart. Dual Core Android Phone features a 4.5 inch screen with 854x480 resolution and Dual SIM ports ensuring this is a diverse but budget friendly phone. Encased in stylish design, this phone known as the “Cubot C10” is a smartphone that doesn’t break their bank but still gives you the abilities and functionality of other high street brands. 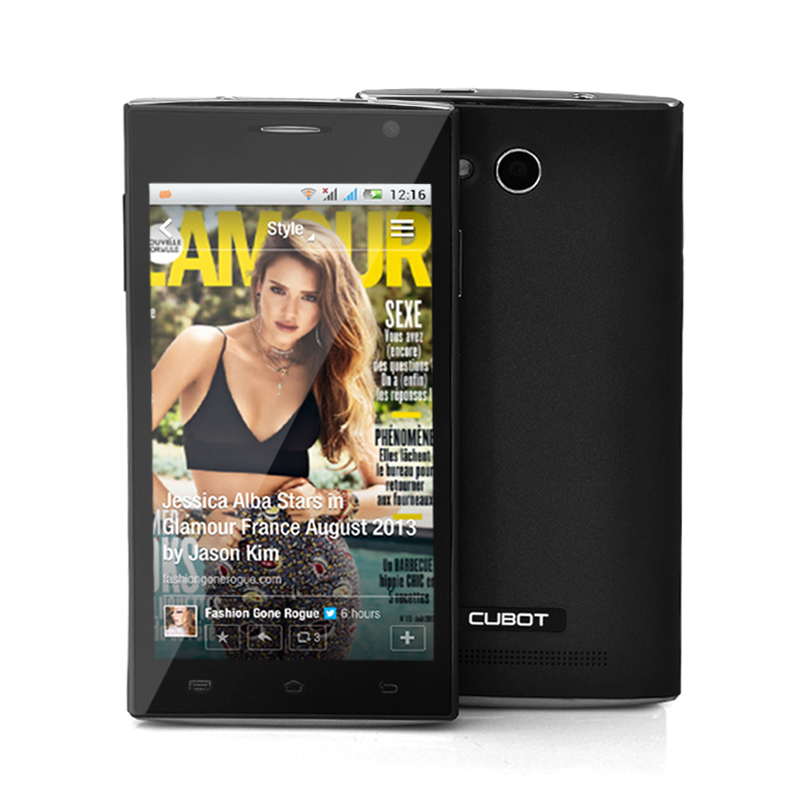 Keeping with the times, this “Cubot C10” uses Android 4.1 Jelly Bean operating system. Using this operating system allows the user to have full access to the Google Play store, therefore having the chance to choose and download from over 700,000 applications. Another benefit of owning the “Cubot C10” smart phone is that it has two dual SIM ports; as a result the user can insert two GSM SIM cards and run them simultaneously. This is a good way to keep private and work life separated on one device. 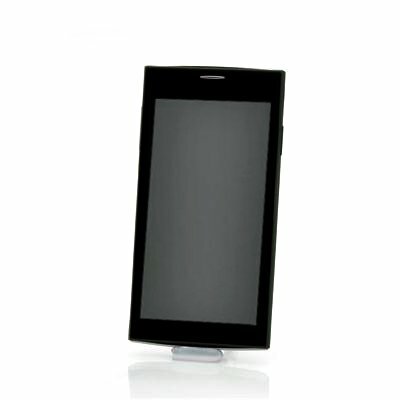 Featuring an 854x480 resolution and 5 point capacitive touch screen, the display is clear enough for you to enjoy your media on while still being easy to navigate with the slightest touch of your fingertip. In addition, the “Cubot C10” has a dual core 1GHz processor meaning it can operate more efficiently than singular core processor phones and also means it can multitask faster. The type of people that will find this phone ideal are individuals who are not so fussed about spending huge money but still want to keep up with the market trends. Step out of the queue and make a statement with this budget priced but high on specification mobile phone. This product is in stock and can be dispatched within 24 hours of ordering with a 12 month warranty. Brought to you by the leaders in wholesale electronics and Android phones, Chinavasion.